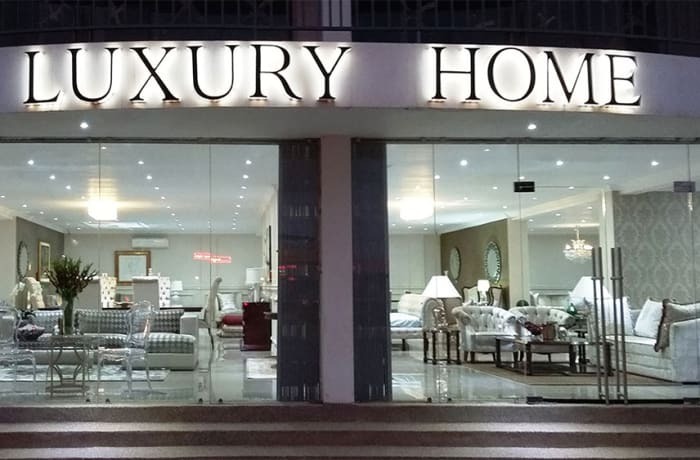 Luxury Home offers luxurious, up-market furniture and décor accessories. The company has sourced the most beautiful bespoke pieces mainly from Italy and South Africa. These products, designed for refined consumer tastes, cover all categories including traditional, continental and contemporary designs. 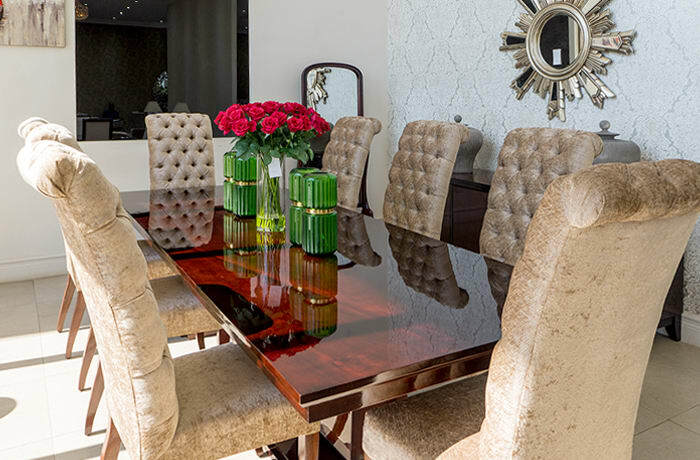 Luxury Home offers a customised service with a delivery turnaround of 6 weeks on product orders. The décor team can assist with turnkey projects for residential complexes, corporates, hotels and lodges. 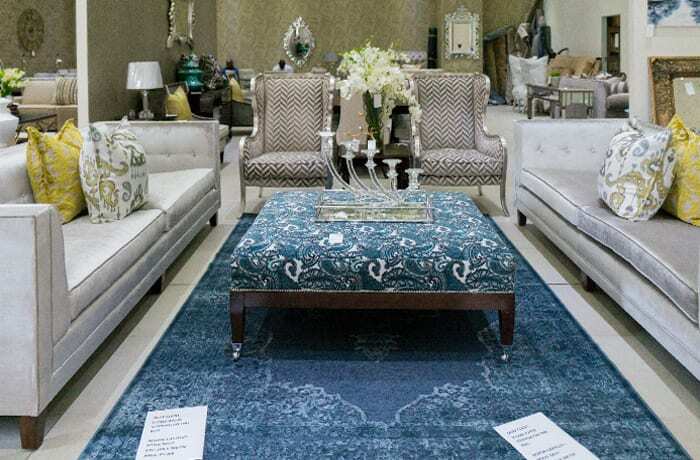 With a wide range of home furnishings and home décor accessories, Luxury Home's pieces combine sophisticated style and tasteful elegance. 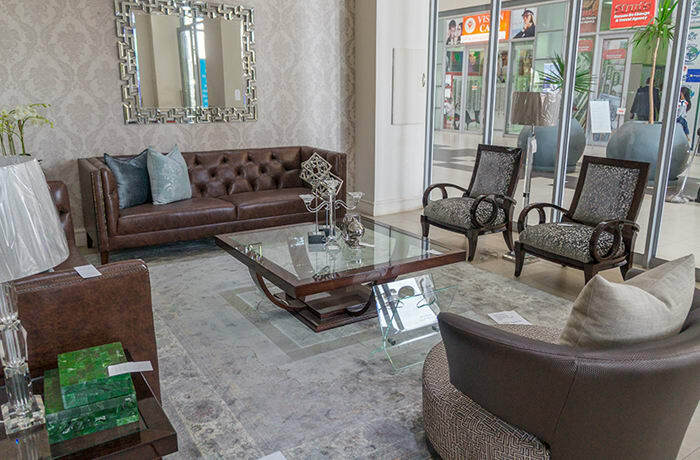 Its product range includes plush dining chairs and tables, bedroom furniture, lounge suites, lamps, vases, coffee tables and occasional furniture. Luxury has arrived in Africa! Every home is unique and everyone's style is personal to them. 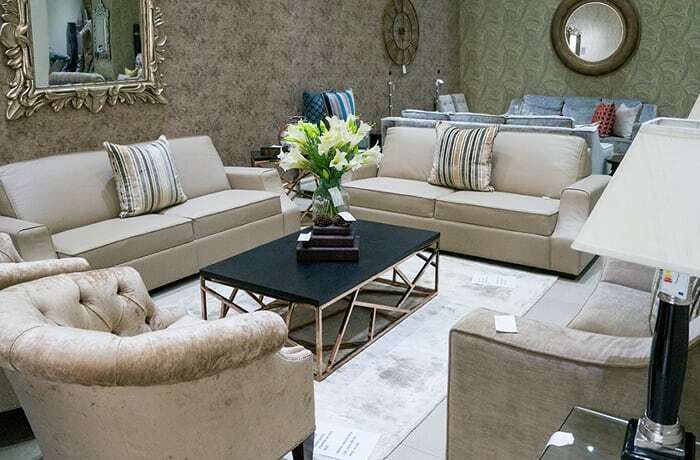 Luxury Home have carefully selected bedroom furniture and living room furniture to suit different tastes. This variety makes it possible to achieve the interior design look you want, getting your home or commercial premises looking as inviting as possible. 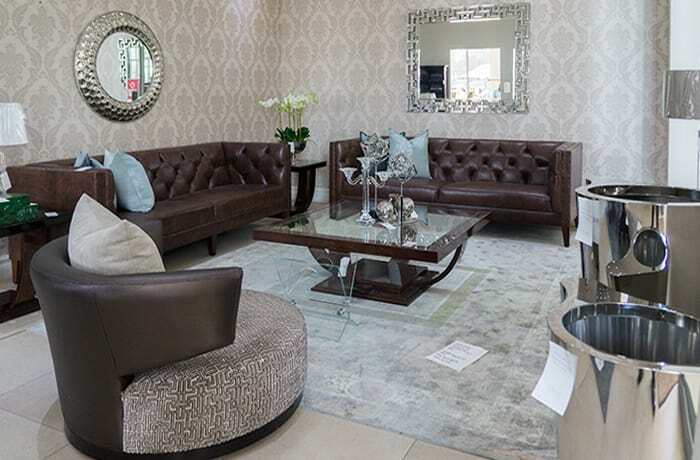 Luxury Home products create the style and ambience to suit your personal interior ideas. The company's product range includes bedsides, beds, chairs, dining sets, display cabinets, drawer units, table, TV cabinets and wardrobes. 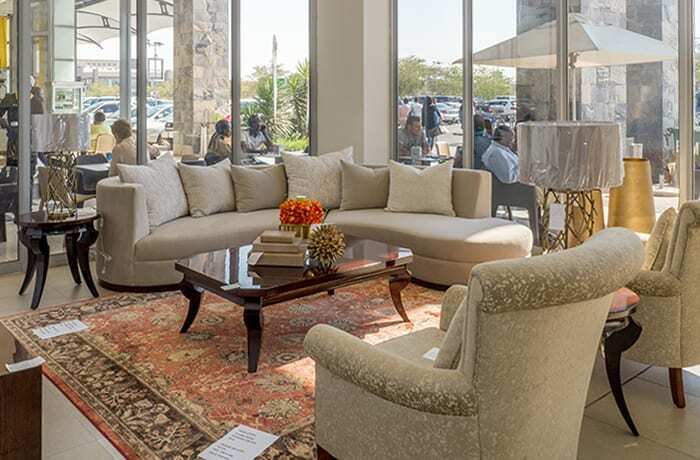 The company's portfolio includes some of the best known and most respected brands in the furniture industry.